Competition!! 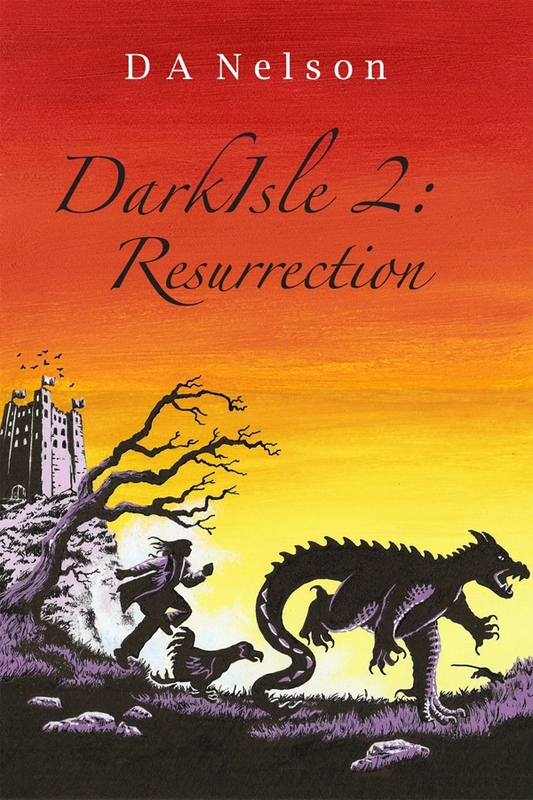 Win win win…all three DarkIsle books! 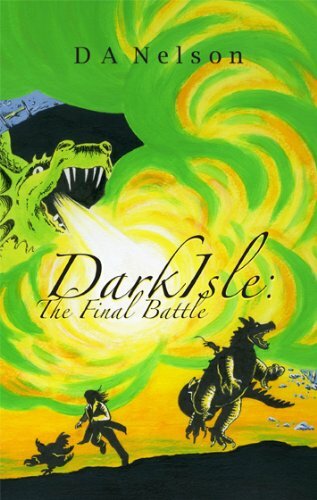 To celebrate the launch of the new DarkIsle: The Final Battle, I’m giving one lucky winner the chance to win the complete DarkIsle trilogy – that’s DarkIsle, DarkIsle: Resurrection and the brand new DarkIsle: The Final Battle. All you have to do is leave a comment on this page or share the link via Facebook. Closing date is: June 1, 2014 and only one entry per person. I would love to win these. Why? I volunteer at the wonderful Glasgow Women’s Library which has recently started collecting children’s and YA books on zero budget. I bought the first two books for the library I used to work in and will make sure they know about the third. Hi Annabel. Thank you so much for your support. I shall certainly put your name in the hat. Good luck with the Glasgow Women’s Library. Have never – to my shame – been to the library, but I will make sure I do so at some point in the near future.